Can Polystyrene Be Recycled? 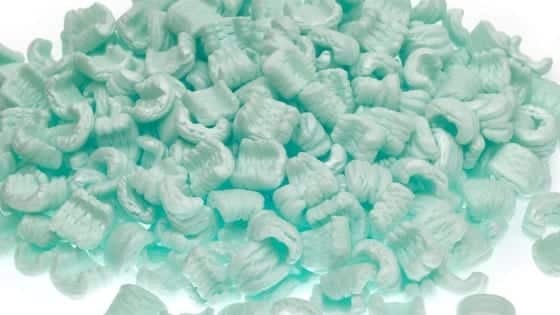 : Can Polystyrene Packaging Be Recycled? At Waster – we pride ourselves on helping our small and medium customers boost their recycling and hence save as much money as possible. Some of the most common questions we hear include: Can polystyrene be recycled and can I put polystyrene packaging in my recycle bin. In today’s blog we will cover these questions re can you recycle polystyrene and hopefully give you some food for thought on your recycling objectives. 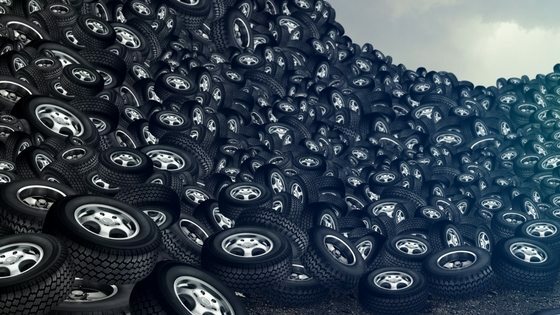 A bit about how Waster can help your business in 2018! Waster works with small and medium Australian business to provide waste and recycling bin collections. We put a real focus on boosting your recycling to help you lower costs. You can arrange all your recycling bin services through our online waste portal – including commingled recycling, cardboard recycling and organic food waste bins. We are always looking for new recycling options for small businesses – whether this is Terracycle boxes – or an answer to the question can polystyrene be recycled. All our recycling and general waste services are performed on 30 day rolling agreements – check out your options and waste management costs by pressing the blue button at the top or bottom of this page. So – can polystyrene be recycled? The simple answer to can you recycle polystyrene is yes. Polystyrene is a product that comes in a wide variety of forms and shapes but as a type 6 plastic – it can be recycled in Australia. The answer as to can I put polystyrene in my recycle bin is a bit different and depends on the type of polystyrene. It is now one of the most common types of plastic and is seen in nearly all areas of modern life in Australia. Disposable coffee cups – these are the cheaper old style ones – not the type you get from a coffee shop. Packing peanuts (i.e. the small bits of plastic in a package to protect the contents). In general – these items can be recycled to make products such as insulation, rulers, license plant frames etc. Why is it difficult to recycle polystyrene? Type 6 plastics are generally harder to recycle than some others – and the recycling process involves considerable amounts of energy – so it is better to avoid using these products in the first place. 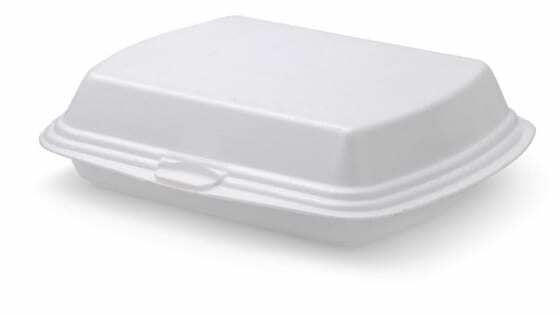 How can the different types of polystyrene or Styrofoam be recycled? Rigid items such as yoghurt pots and containers, plastic forks, spoons and knifes etc can generally be recycled in your commingled recycling bin. Expanded polystyrene i.e. the light packaging material is a bit different. This item is known by the abbreviation EPS and is extremely light but very bulky. It is so light as it is made up of c.98% air and only 2 percent of actual plastic. 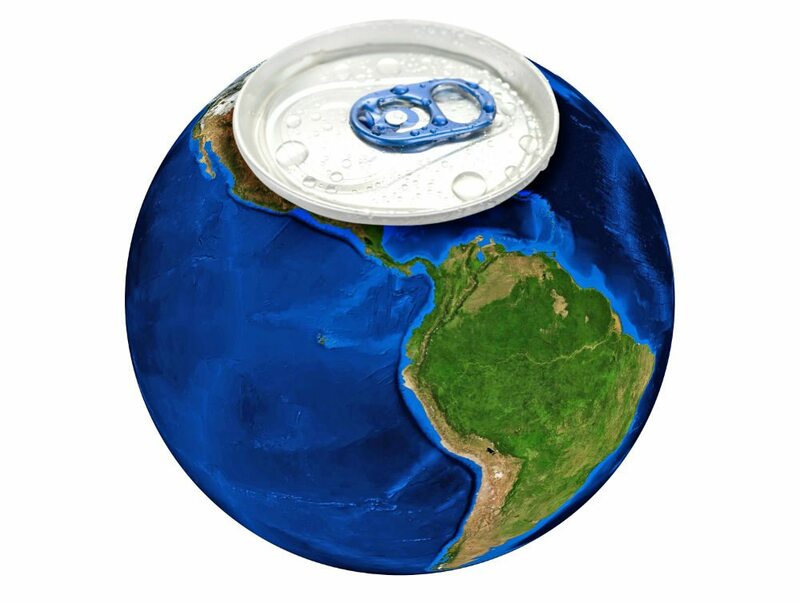 However, due to its large size etc – Australia has only recycled small amounts of the product. Can you recycle polystyrene packaging and polystyrene foam? As expanded polystyrene can be seen as contamination in a commingled recycling bin – it can be trickier to recycle – though it is completely recyclable. It can be turned into a product called general purpose polystyrene to make items like coat hangers or flooring products. You can drop off expanded polystyrene for recycling in all Australian cities – through a network run by Expanded Polystyrene Australia. These facilities are capable of accepting all types of EPS from both packaging and building applications. To find out where the collection facility is in your state, visit the Expanded Polystyrene Australia website. Waster can provide recycling bin services for expanded polystyrene and soft plastics. Please contact us in this regard. Soft plastics include items such as clear shrink wrap etc that are common in distribution centres and retail businesses. Conclusion on can polystyrene be recycled? Both types of polystyrene can be recycled i.e. rigid and expanded. It may take a little effort but recycling will help the environment and will greatly reduce your general waste collections. Expanded polystyrene is so bulky – that by recycling polystyrene – you could like downsize your general waste bin and save lots of money!